Before this season Jackie Bradley Jr., who made his Major League debut in 2013, had a career batting average of .212. He spent much of his first three years traveling up and down the Lou Merloni Expressway to Pawtucket for that exact reason. What kept him around this long was his glove, of course. Despite his lack of production at the plate, JBJ was proving himself to be arguably the best defensive center fielder in baseball. We all fantasized about how valuable he could be if he just learned to hit. 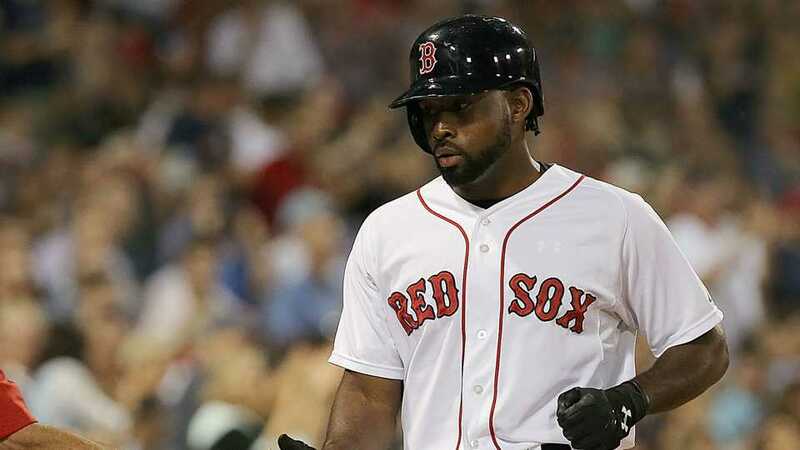 Well fantasize no more, because Jackie Bradley Jr. is officially on fire at the plate. He’s now batting .303 on the year with four home runs, 21 RBI’s, seven doubles, and a league leading four triples. It’s hard to overstate how important it is that this guy is finding himself offensively. The only thing he was missing was a bat, and now he’s the hottest hitter in baseball. If he can keep producing the way that he has so far in 2016, we’re looking at one of the elite players that the game has to offer.